Kuraburi, a small rural town just three hours north of Phuket, is becoming increasingly popular for its community-based tourism and charming local life. The natural beauty of Kuraburi is outstanding as the area features lush mountain landscapes, thick mangrove forests, and breathtaking waterfalls. With the Nang Yon River at its heart, the Kuraburi scenery is picturesque and the destination is close enough to Phuket that is makes for an enjoyable weekend getaway from the island with plenty of lovely views along the way. 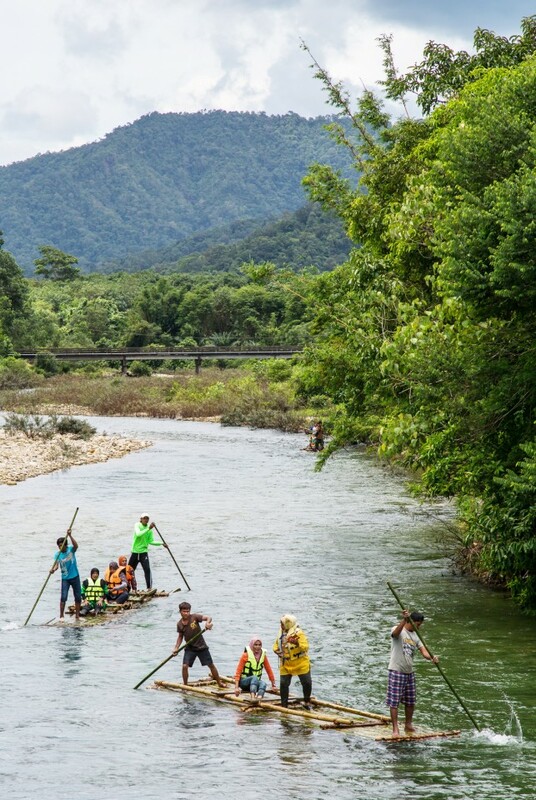 The abundance of nature in Kuraburi is outstanding, and perhaps none more beautiful than the crystal waters of the Nang Yon River – the perfect setting for Tarn Morakot Rafting, an exciting new business that promotes excellent eco-tourism trips while at the same time benefitting the community. Tarn Morakot Rafting is sustainable tourism at its best and the 20 dedicated bamboo rafts have been made by local community members and artisans. 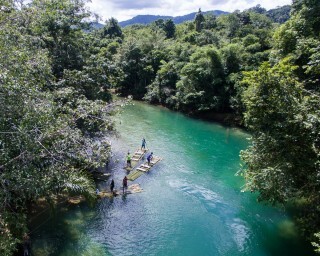 The bamboo rafting company ensures that tourism remains community-based by only employing locals and offering career advancement in the form of on-site job training, all the while educating locals, visitors and tourists about green initiatives and corporate social responsibility. 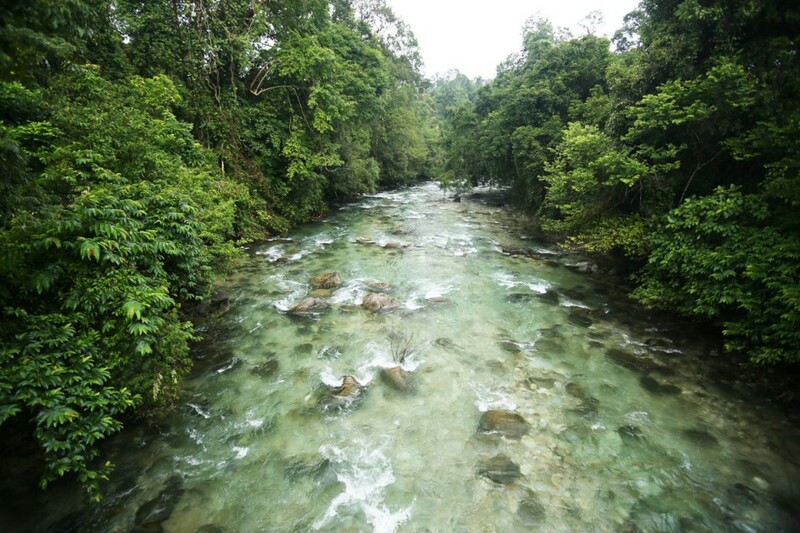 Tarn Morakot Rafting offers the unique opportunity to spend a day in the splendid nature of this region in the form of bamboo rafting down a long and winding lazy river that is crisp and clean, but more importantly shallow and calm. 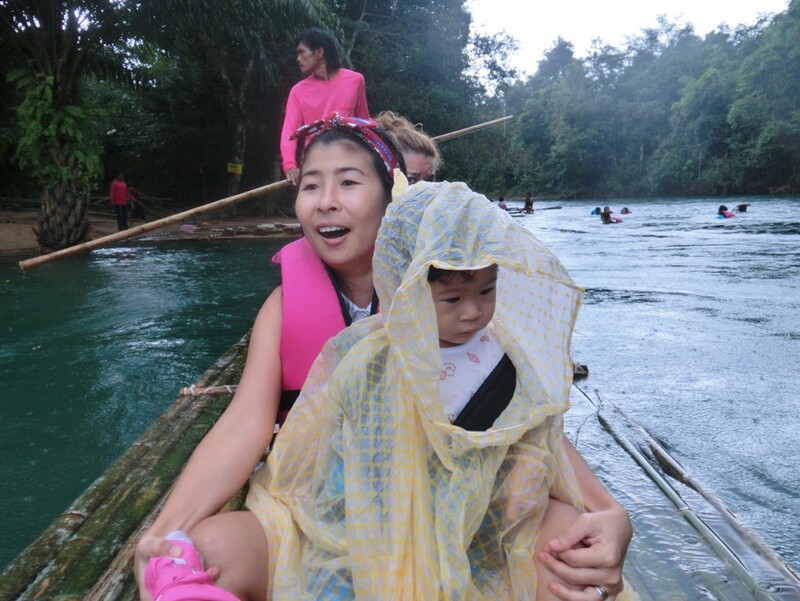 A day spent at Tarn Morakot Rafting is fun for everyone and is suitable for all ages. Families and groups of friends will enjoy the hands-on outdoor activities, spending the day rafting and swimming while taking photographs and endless selfies. Solo travellers are also welcome as the friendly staff members are just as happy to punt a single traveller down the river on a raft. 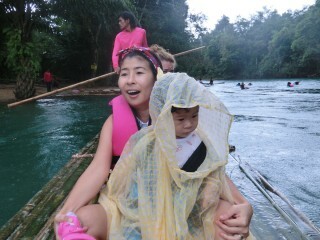 Although Tarn Morakot Rafting is a relatively new business, the company founders are well known in the community. A group of four professionals as well as longtime friends, the company founders are no strangers to hospitality and tourism. 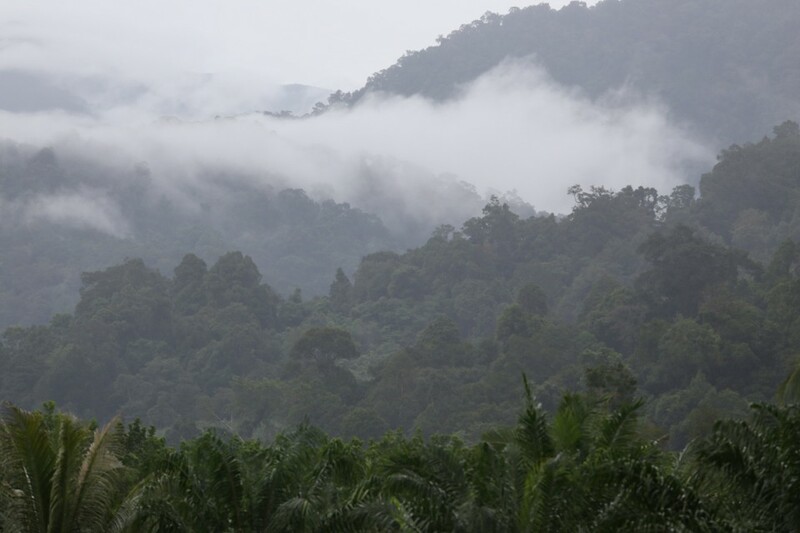 Their collective goal was to start a company showcasing the natural beauty of Kuraburi and they’ve certainly succeeded. Tarn Morakot’s Rafting location along the river is stunning, flanked by verdant trees and vegetation. It should be noted that the rafting grounds and the river are immaculately clean, no doubt a labour of love by the rafting staff. The water is inviting, and although a bit cool, so very refreshing. Kuraburi, much like any other small Thai town, is home to plenty of restaurants and street stalls serving fresh, delicious food. However, if you are looking for a complete fine local dining experience, it’s highly recommended to check out a modest, Muslim restaurant in town called Tasmeam Shabu & Coffee. Tasmeam Shabu & Coffee is a quaint, cozy restaurant quite popular for its shabu hotpot dishes of thinly sliced boiled meats and vegetables, along with its strong coffee varieties. 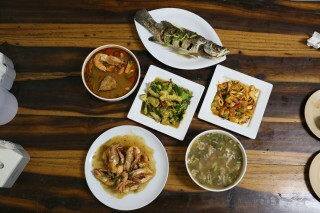 In addition, Tusmeam Shabu & Coffee also features a small menu serving simple, delicious dishes guaranteed to satisfy. Menu items utilize fresh ingredients and play on local flavours. 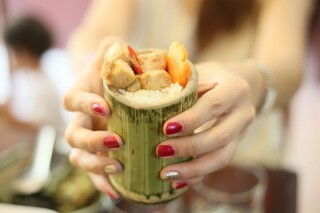 Items are well-presented in simple, bamboo dishes giving the meal a very rustic feel. 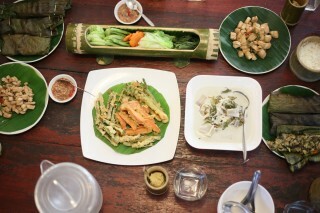 Recommended dishes from the menu include leafy vegetables cooked in coconut milk known as pak liang, root vegetables fried tempura-style and served with spicy Thai nam phrik, a popular steamed eggs dish called kai toon in Thai, and a delightful, tasty stir-fried chicken dish with shrimp paste and chilies. The meal is rounded out with wild mushrooms and a variety of herbs including lemongrass steamed, wrapped, and served in bamboo leaves with a delicate dipping sauce. Cheap and cheerful, Tasmeam Shabu & Coffee is a must-try when in Kuraburi. Another restaurant option that provides the perfect meeting spot for dinner is Kosak Restaurant. 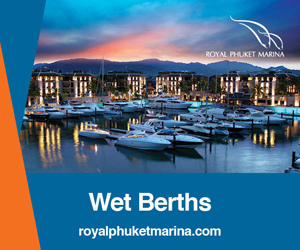 Without a doubt a local favourite, the restaurant serves up fresh and tasty seafood dishes, staples such as fried rice varieties and mixed vegetables and makes an absolutely delicious Thai omelette. Kosak Restaurant is a popular local institution and is often busy. Local Thai beer and karaoke is also up for grabs at Kosak Restaurant. Do stop in for a bite when you find yourself in Kuraburi. The restaurant is located just off the main road. Kuraburi has a lot to offer, and it’s worth staying overnight to have time to visit all of the local community sights. 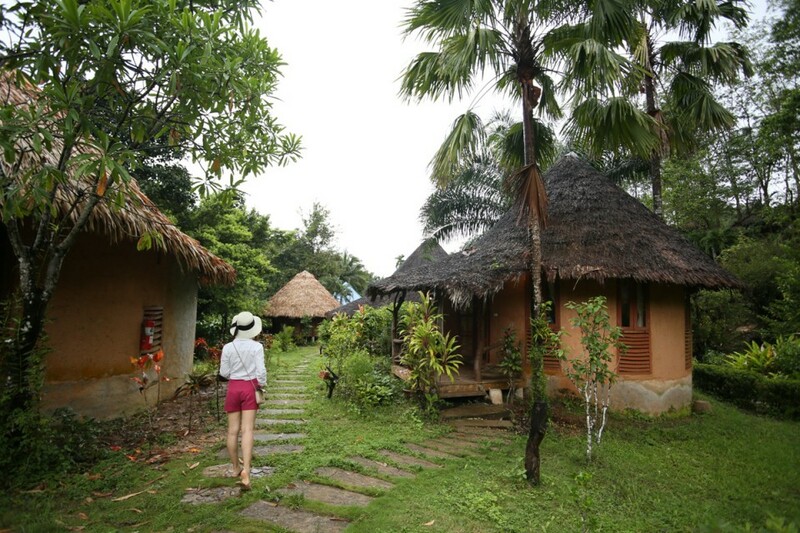 If you’re looking for a great place to lay your head while exploring, Kuraburi Greenview Resort is a fantastic option for solo travellers, families and groups of friends. 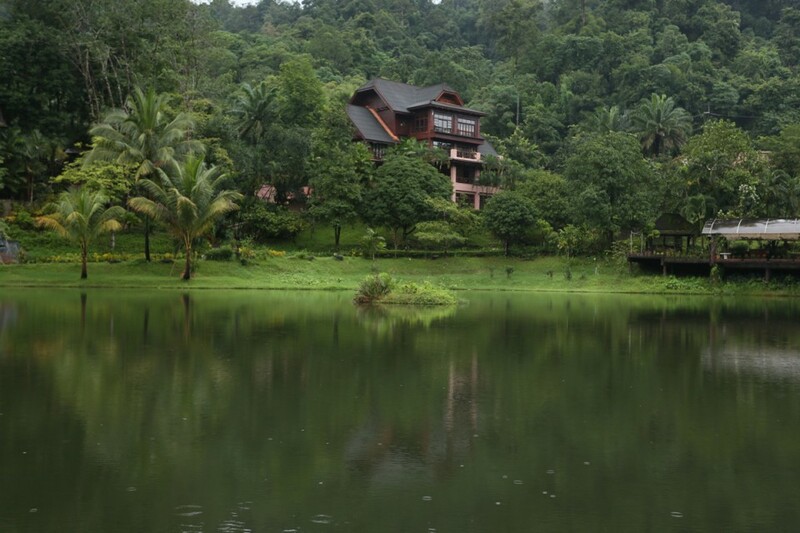 Nestled in a valley next to a private lake, Kuraburi Greenview Resort offers a variety of bungalow-style accommodation choices well within most travellers’ budgets. 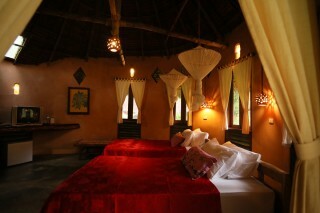 The resort’s six different room types including fan rooms, family rooms, bungalows and cabins. During high season from November to late April, room rates range from 1,500 baht to approximately 3,500 baht. 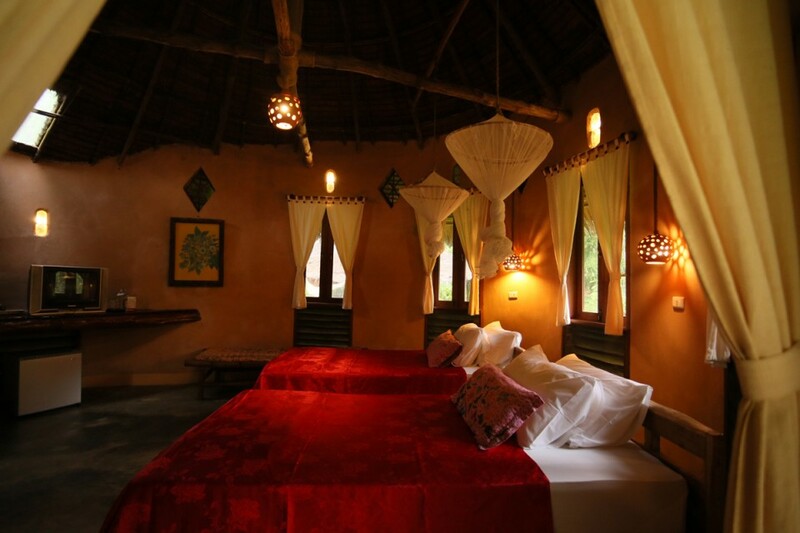 Rooms, bungalows and cabins are spacious and clean and include such amenities as a refrigerator, coffee and tea maker, mini-bar and a landline telephone. 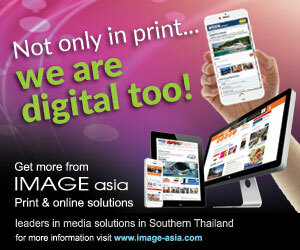 Thai TV channels are also available as is Wi-Fi and a DVD player. The main lobby houses an on-site restaurant that serves American and Continental breakfasts as well as the option of a set menu for lunch and dinner. It also features a meeting room big enough to host large groups or team-building events. Staff members are informed and friendly and are able to answer queries regarding local sites to see or places to check out while staying in Kuraburi. From Phuket, it’s approximately 190km to Kuraburi; roughly three and a half hours depending on traffic. 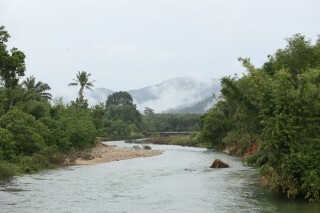 The scenic drive can be made by taking Route 4 just after Sarasin Bridge and following the signs north to Kuraburi. There are daily buses departing from Phuket from Kuraburi from 7:00am until 18:00pm. 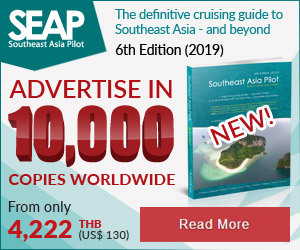 Tickets cost less than 200 baht and the journey takes up to four hours.